SITKA, ALASKA — The millions of tourists cruising through North America’s last intact temperate rainforest in Southeast Alaska soak up dark green conifers as far as the eye can see. But a troubling side of this chilly landscape also comes into view. Swaths of Alaska yellow cedars have lost their needles and turned a deathly brown. Scientists say the cedar can’t handle the changing climate, placing it at an ever-increasing risk for extinction. On a recent ferry ride through Peril Strait, a narrow 40-mile-long passageway north of Sitka, two Cascadia Times reporters spot a gigantic brown bear foraging near stands of dead cedars, clearly oblivious to another emerging threat. Government bureaucrats want to let the timber industry liquidate its wild Chicagof Island habitat. Someday soon, the view from cruise ships could include clearcuts — but no bears. During its first two years in office, the Trump administration kept under wraps plans for federal forests — unlike its very public push to pump up the oil, gas, and coal industries and open disregard for climate change. The National Forest Roadless Area Conservation Policy banning roadbuilding and logging in designated wild, intact forests is one of the most important conservation measures in US history, alongside the creation of national parks and wilderness. The government held more than 600 public hearings around the nation, and the public provided more than 1.6 million mostly positive comments on the rule—more comments than any other rule in the nation’s history. Based on this overwhelming public support, the Forest Service under President Bill Clinton approved protection of these areas in 2001. Forests like the Tongass are the last refuge for the planet’s at-risk species. The Tongass provides prime habitat for the rare Alexander Archipelago wolf and its prey, the Sitka black-tailed deer. Many scientists say at least half of the planet’s land and seas must be protected in order to avert mass extinctions worldwide, an argument advanced by noted biologist E.O. Wilson in his 2016 book, Half-Earth: Our Planet’s Fight for Life. Reversing the roadless rule contradicts critical parts of the 2016 Tongass National Forest plan. 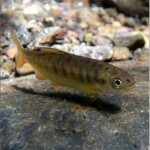 The plan allows logging in 73 watersheds identified as critical spawning habitat for five types of salmon: king (Chinook), pink, sockeye, coho and chum, as well as for steelhead and cutthroat trout. 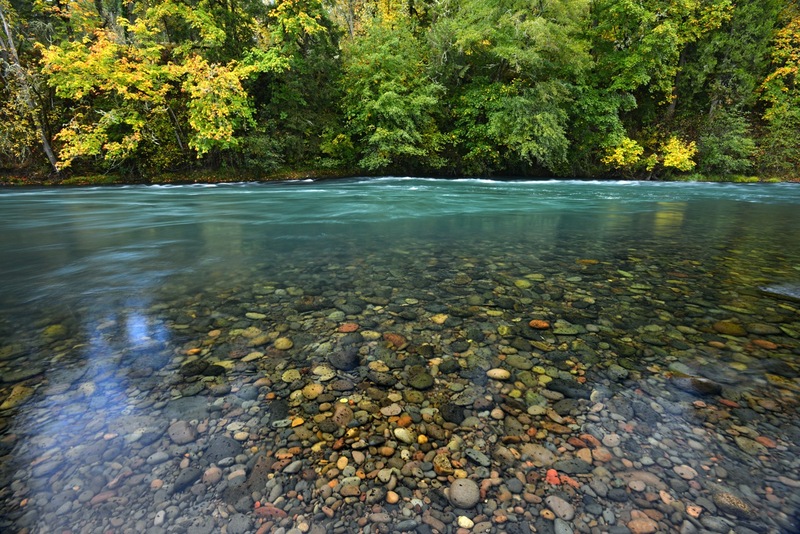 Based on a collaborative advisory process, the forest plan classified these watersheds — 86 percent of which are fully within roadless areas — as “unsuitable” for logging. Trump’s plan is not likely to employ many new timber workers due, in part, to the fact the Forest Service allows companies to export 100 percent of logs cut from the Tongass. Many of the logs go to the only major sawmill still existing in the Tongass — the Viking Lumber Co. mill on Prince Wales Island, which the company says supports 150 jobs (though independent sources suggest the number is closer to 35). Company officials say the Viking mill is designed to process only large old-growth trees and is not capable of processing the smaller logs cut from younger, or second-growth, forests. The wholesale removal of trees in the Tongass began in earnest in 1951 during the Eisenhower administration when it signed 50-year contracts with two large paper mills – one in Sitka and the other at the southern tip of the Tongass in Ketchikan. The mills converted the same forest that long ago shielded the Tlingits from armed Russians into pulp and sawlogs to rebuild Japan’s postwar economy.